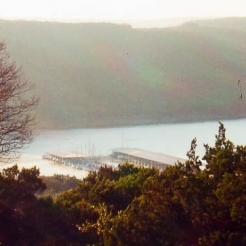 Lake View Estates - Mark Collins Builders, Inc.
Lakefront lots on Lake Travis and beautiful custom homesites with stunning lake views completes our newest development, Lake View Estates. 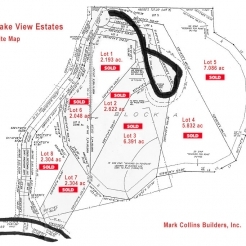 One of two developments recently finished with all lots sold, this gated community has it all with a hiking trail, bicycle trail, and a tennis and sports court. 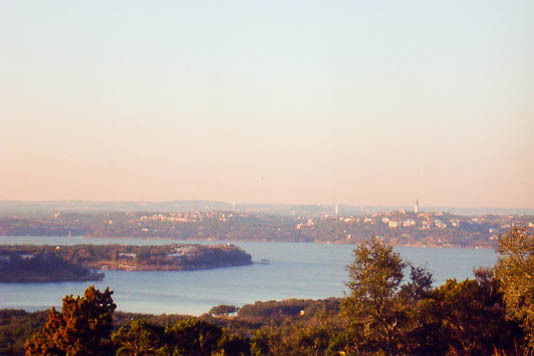 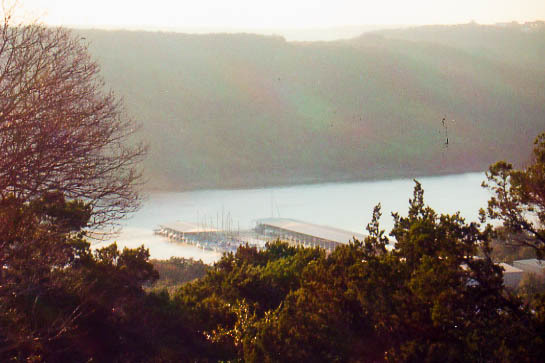 Deed restricted custom home sites provide outstanding views of Lake Travis as well as heavily wooded, level building sites. 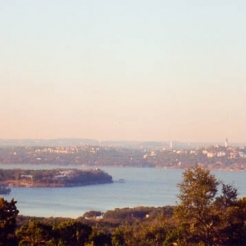 Giving you scenic, secluded country living, your Lake View Estates home will be the ultimate getaway! 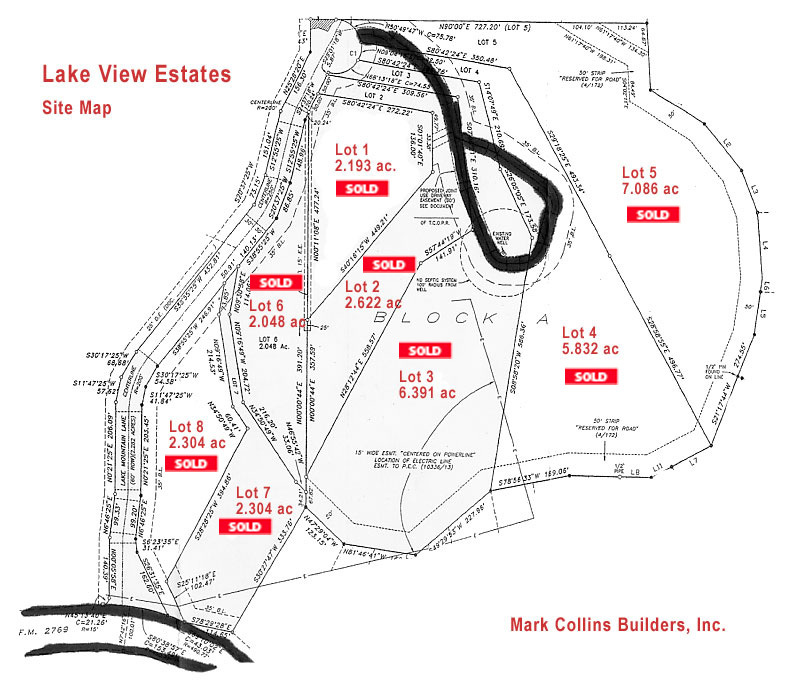 Click the thumbnails below to see the site plan for our Lake View Estates development.